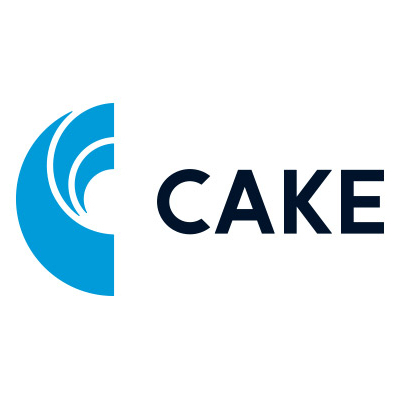 CAKE provides a SaaS-based solution for advertisers, publishers and networks to track, attribute and optimize their spend in real-time. CAKE is an Accelerize company. CAKE for Lead Distribution is a comprehensive turn-key platform that includes everything you need to start and run an online lead management business. The platform provides automated lead-selling options for single-sell, multi-sell and hybrid, and lets you restrict the routing of leads based on buyers, affiliates, offers and campaigns. CAKE for Networks is a platform that captures and analyzes granular data to attribute every conversion, allowing networks to pinpoint the affiliates and campaigns that are the most valuable. See exactly which campaigns and affiliates are performing, access data via API, schedule specific reports and export data to a CSV file, all in real-time. Empower your organization with the intelligence needed to clarify and optimize marketing spend, properly attribute affiliate payouts, and increase online sales and lead-generation efforts. CAKE is an Accelerize company. Journey by CAKE is a cloud-based platform for collecting, analyzing and acting on digital marketing insights in real-time, providing you with the intelligence needed to transform anonymous consumers into known customers. Journey by CAKE delivers accurate and actionable insights about the previously missing steps of the anonymous customer journey. With this extended view into vital customer interactions, Journey provides the intelligence needed to move unknown consumers to known customers, boosting campaign performance and return on advertising spend. The Journey Agency offers a broad, consultative approach to strategy and execution including media buying, creative design, product positioning, content creation and a host of other tactics to support a brand’s digital marketing initiatives.